ProcessFlo is your pump solutions provider. For more information about our products, repairs, or services contact a sales professional. Call or visit our local facilities. 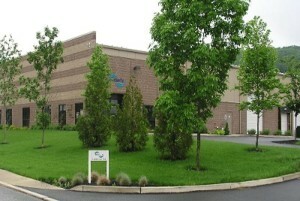 Processflo’s headquarters at 115 Hilton Street West, Easton, PA 18042. Contact us or let us come to you to help you solve your pump issues. If you need help with a current or upcoming application and would like assistance from Processflo please fill out the information listed below and we will contact you shortly to discuss how we can assist you.